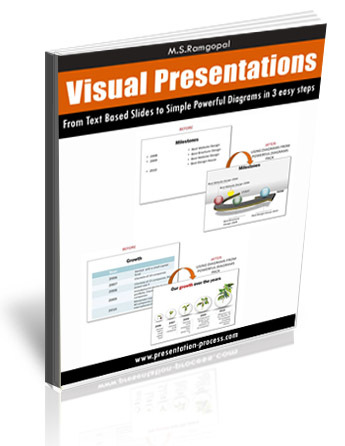 Presenting visually is not just about cute pictures on your slides. 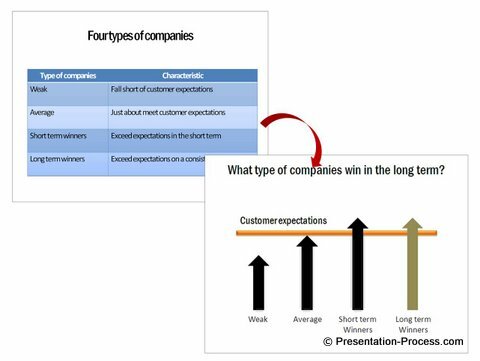 Learn the real difference between ‘beautiful slides’ and ‘effective visual slides’ in a business presentation. As a result, slides like these are being worshiped for their design excellence. The slides are so beautiful that the point of the presentation is forgotten by the audience. 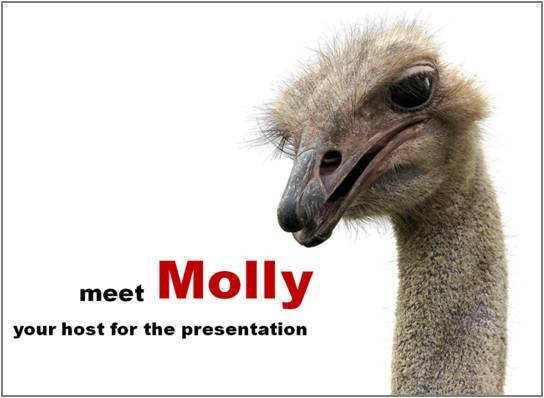 Such presentations may get you raving fans on Slideshare and lots of readers on your blogs. But, they just don’t cut it when it comes to a business presentation. That requires a different approach to presentations. We believe that an effective presentation in business is something that helps you convey your message clearly and effectively. Period. In a ‘beautiful slide’ – picture is the hero. In an ‘effective visual slide’ – Message is the hero. 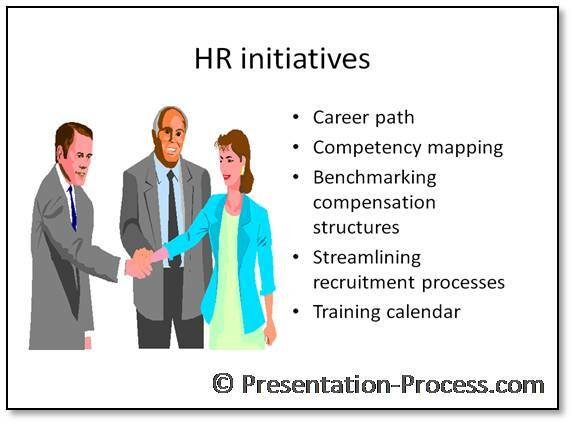 Let us evaluate 3 different set of slides with different objectives. One conveys a fact, another conveys a concept and the third conveys an emotion. 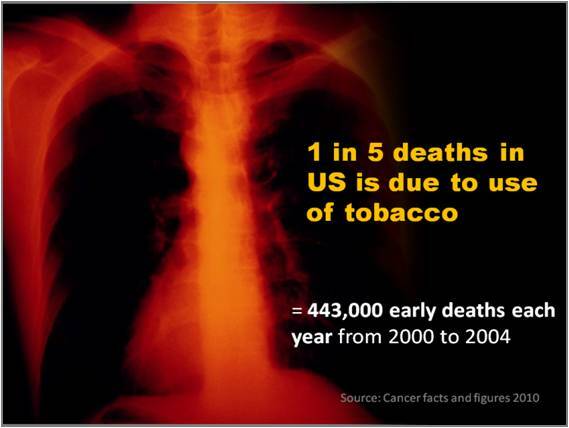 Here is a beautiful slide that talks about the seriousness of tobacco related deaths. The hero in this slide is the picture. The picture is so intense that it takes away the attention from the presenter. Audience gets so busy admiring the image, that the message is lost. The hero in this slide is the message. The attention of the audience is retained on the subject in hand. 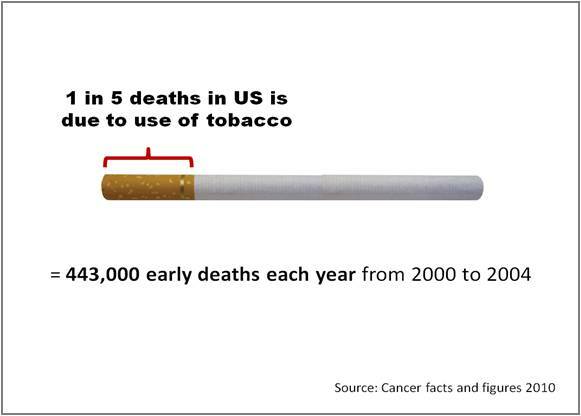 The image puts the numbers in context. 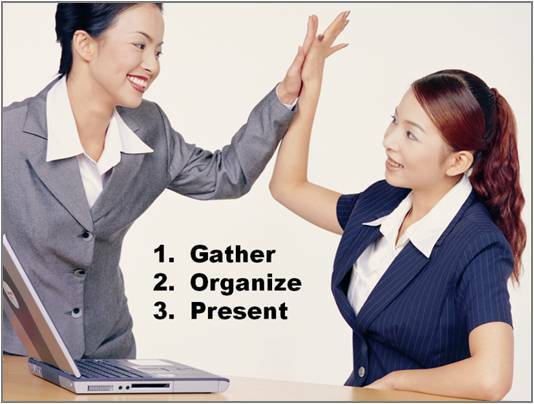 Here is a ‘beautiful slide’ that represents the 3 step process in creating presentations. The hero of the slide is the picture. A photo of two pretty executives celebrating success might look relevant to the subject of presentations. 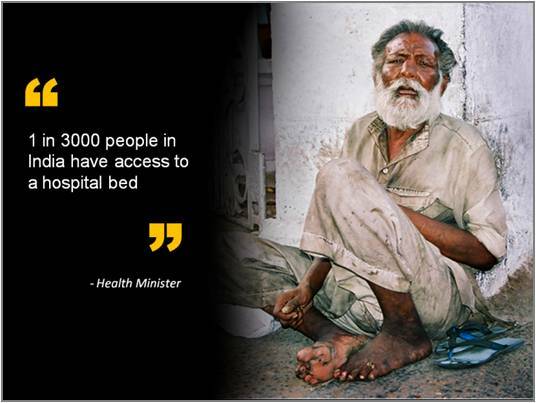 But, the picture dominates the slide without adding any specific clarity to the message. So, the slide is ineffective. The hero here is the message. 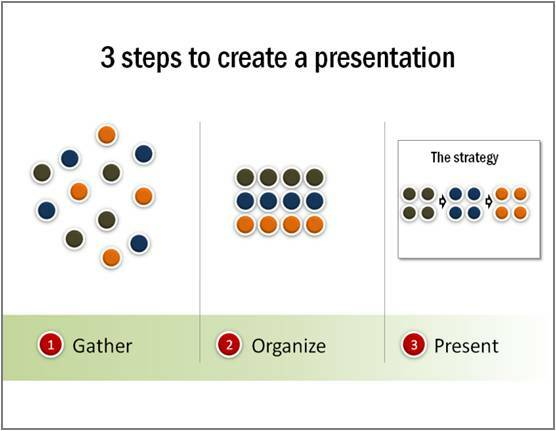 The 3 steps in creating a presentation are clearly illustrated without taking the attention away from the message and the presenter. We have used simple visual diagrams to make the point. 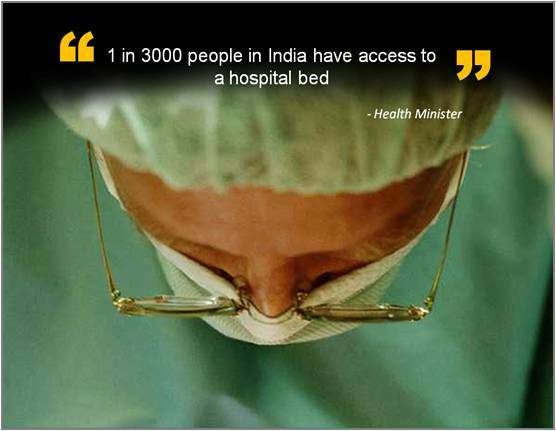 Here is a ‘beautiful slide’ that talks about the inadequacy of basic healthcare facilities in India. The hero is the picture. An image plays a significant role in triggering emotions. When you want your audience to feel your message, it is a good idea to use full bleed images. But, in this particular slide, the choice of image is not strong enough. The image illustrates the words and leaves the feeling out. The hero is still the picture. But, the picture does the intended job. It captures the feeling of helplessness. The next time you see a slide with a picture on it, find the hero: Is it the picture or is it the message? 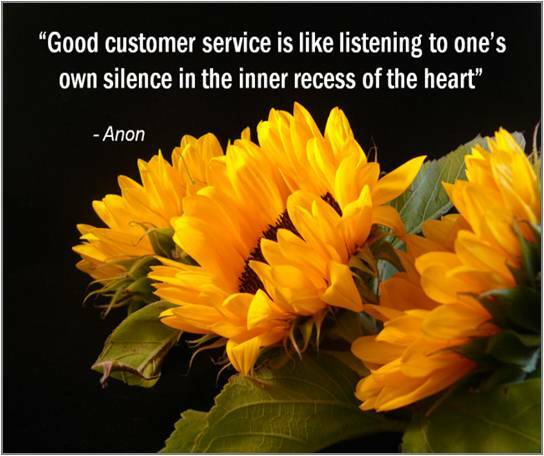 In an effective visual slide, message is always the hero. However, if the objective is to express feelings, the picture should play the dominant role. If a picture is used to express feelings, find if the picture illustrates the words or captures the feelings. 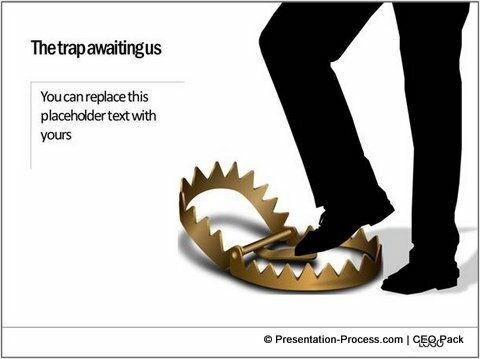 If it captures the right feelings, the slide is visually effective. Go ahead and evaluate your favorite slides with new eyes. 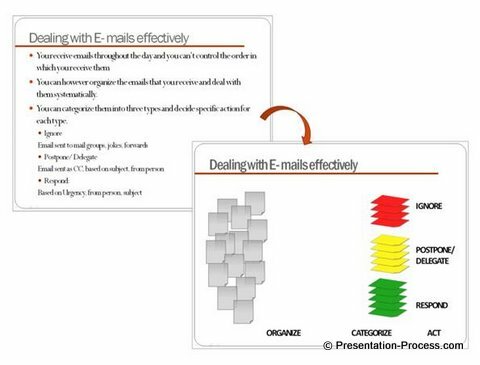 It teaches you our proprietary approach to creating diagrams with examples and exercises meant for business presenters.